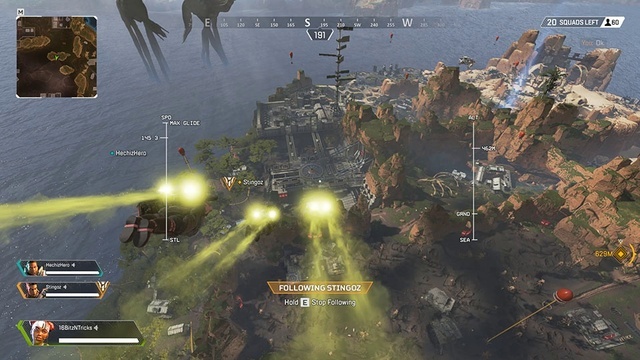 Apex Legends has features that set it apart from other Battle Royale games. 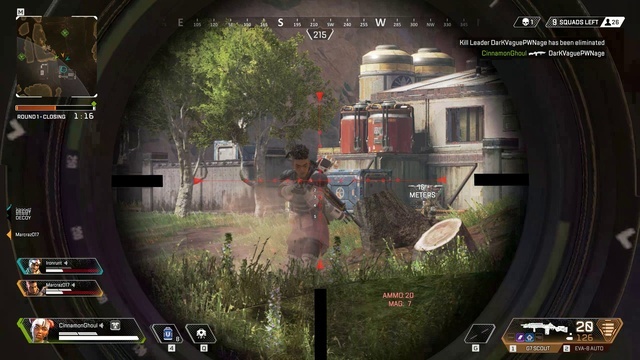 The game allows you to play with various playstyles and it has an impressive communication system that enables teams communicate during the battle. Take control over the look and performance of your game and enjoy the best Battle Royale experience. Get the best possible experience keeping in mind these recommended specifications for smooth 60fps gameplay. Now that you know Apex Legends system requirements is time to enter the arena. 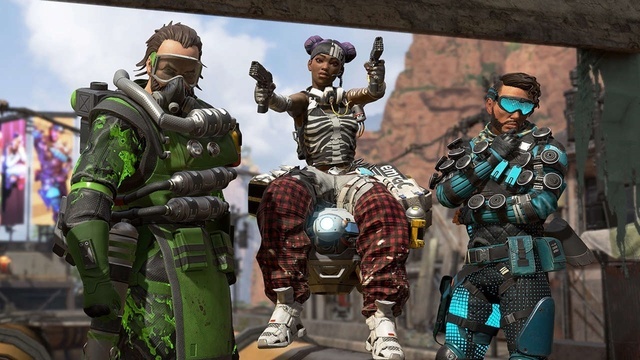 Download Apex Legends for free and jump into the action.